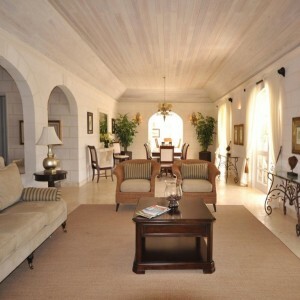 You have chosen Barbados as your preferred holiday destination. Royal Westmoreland is a 5* exclusive resort in the parish of St James is situated a short drive from the stunning Caribbean coast yet a world away from the hustle and bustle of the busy beachfront. 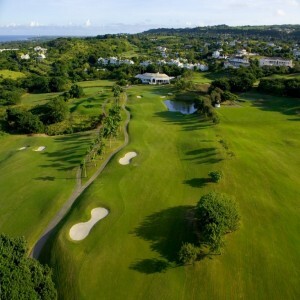 Offering all the charms of a premier resort, Royal Westmoreland offers a championship golf course, stylish luxury spa, first class tennis facility teamed with extensive leisure activities as well as a tropical world class beach for families, couples and friends. 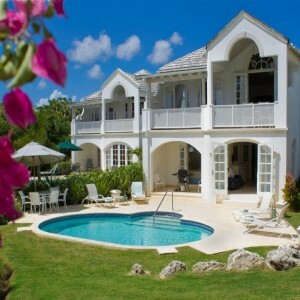 The villas range from the three-bedroom Royal Villas, some with private plunge pools and Barbadian-influenced interiors, to the exclusive four to seven-bedroom Celebrity Villas, complete with pools, gardens and shaded terraces. The resorts three restaurants offer Bajan, International and BBQ. Indulgence Spa is the island's exclusive retailer of Elemis beauty products and experienced therapists – known as the island’s best - will expertly craft the perfect treatment for you. The Sports Camp sessions provide children aged 4 -12 years with the opportunity to have fun and make new friends while improving their sporting skills. It’s all run by friendly and experience leaders in a safe and managed environment. The Championship Golf Course will test every club in your bag and is said to have some of the best par 3’s in the world.